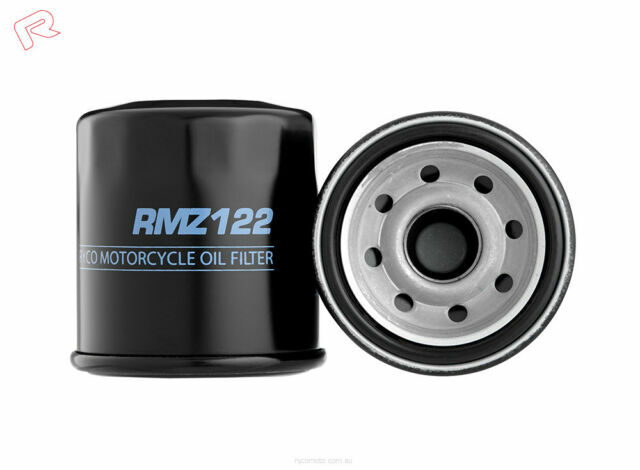 DESIGNED AND TESTED FOR SUPERIOR PERFORMANCE -Not all motorcycle filters are created equal. What makes the difference is the quality of engineering inside and out. The filters are made specifically to handle Australian conditions.